Dr. Kardeván Endre, State Secretary at the Ministry of Rural Development has reported about great success at the Second International Feather Festival. According to him; the Chinese-Hungarian goose breeding cooperation is more and more successful. 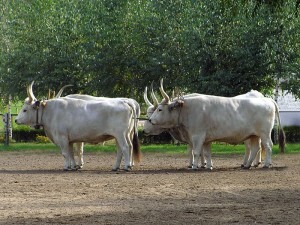 Goose breeding has a long history in Hungary. 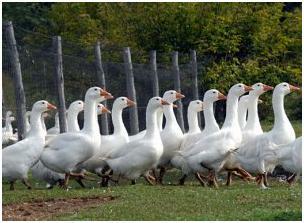 Our country has world-famous geese species and technology as well in the fields of incubation and breeding. Hungary helps China in this latter area – writes Index.